The style and rhythm of current life has caused that stress to become a part of the lives of many people. It is precisely for this reason that at BestBranding make available to all types of companies a complete catalogue of interesting anti-stress articles that help the recipients to release their tension and accumulated nerves, both at work and elsewhere. Anti-stress articles have become very fashionable in recent times to help people relax. This is because they are a great help in letting go of the stress generated by bosses, a large workload, and demanding work schedule, among others. 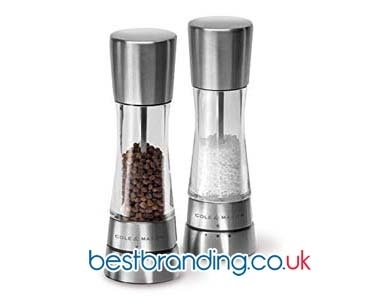 At BestBranding, we know the useful and practical results of this type of promotional item which is why we offer a wide range of options to choose from. 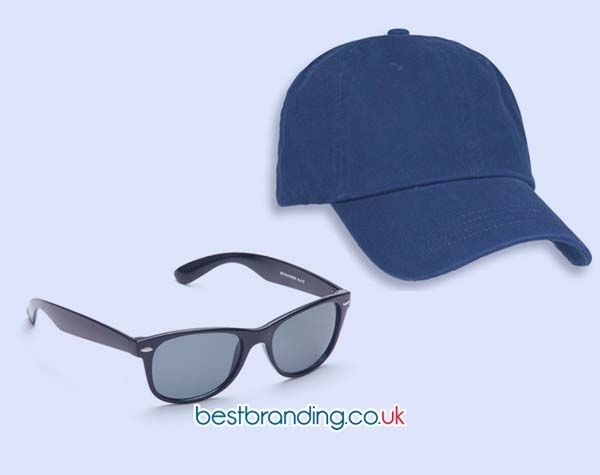 At BestBranding, we offer a complete assortment of anti-stress items that can easily be customised with your company’s logo or motto, resulting in an attractive promotional or advertising gift for clients and collaborators that will help you build loyalty. Our company offers a complete assortment of options to choose from, from the traditional anti-stress balls to other figurines and other anti-stress elements. We offer products in multiple colours, shapes, and designs made of two main materials: plastic and polyester. We offer everything from anti-stress stars to keychains through light bulbs to really interesting figurines who have been take care of up to the last detail. At BestBranding, we work with a number of prices, so that your company can choose the object that best fits your budget as well as its needs and preferences. 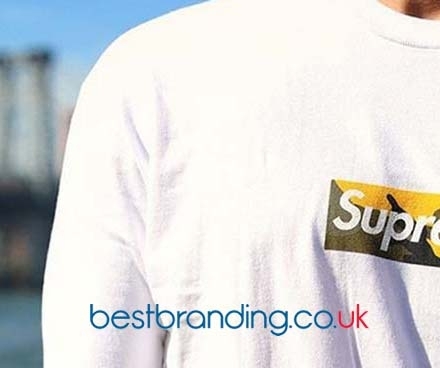 At BestBranding, we always think about the satisfaction of the companies that come to us as well as in the satisfaction of those who are going to receive our customised products. It is precisely for this reason that we only offer high quality anti-stress products made with good materials that guarantee durability and good finishes. Quality is one of our main criteria. That is why at BestBranding, all our products are of a synonym for quality. Our company cares just as much for the products offered as for the engravings or printings of the logo of your company, which can made on each and every one of the promotional products we offer. Why Choose Our Anti-Stress Items? There is no doubt that promotional anti-stress items are a good tool to improve your marketing since they are a very fashionable, very useful, and practical product. This is especially true in today's society where people are always searching for ways to relax and release the tension accumulated during the day. At BestBranding, we have ideal products for family companies, large companies, or multinationals. Our products are really attractive for both customers and employees. Our promotional anti-stress items are perfect for both online and offline marketing campaigns.